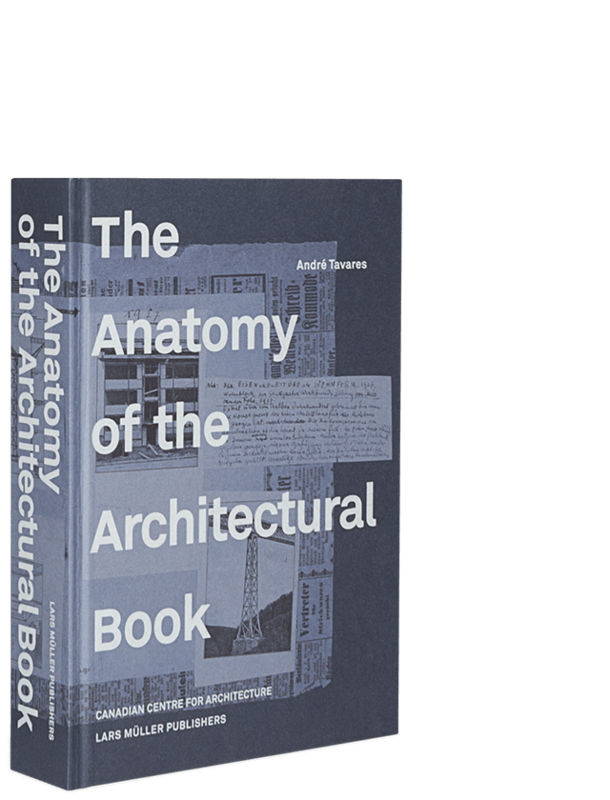 investigates historical and contemporary practices of displaying architecture, whether in full scale or as fragments, models, or two-dimensional representations. ambiguous status of architecture as an object of display. 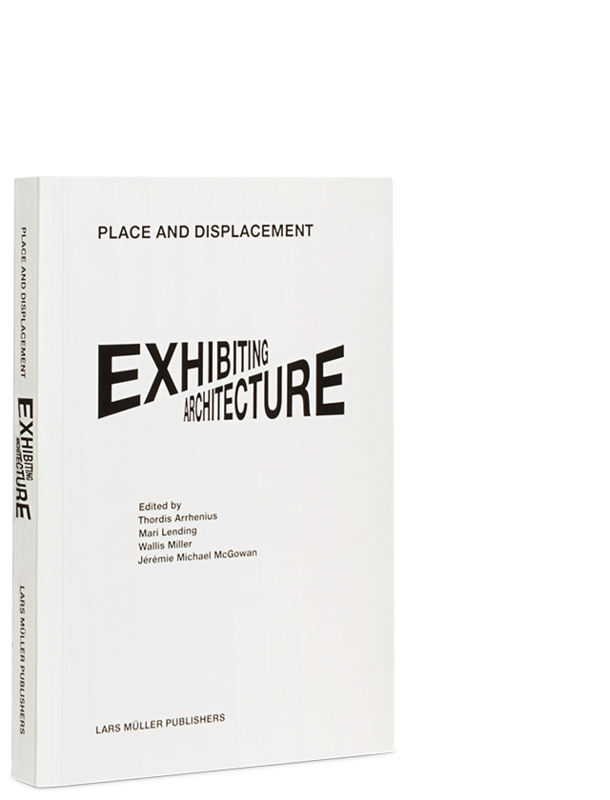 Contributions from leading scholars in the new research field of architectural exhibitions reveal the centrality of the exhibition in defining and redefining the notion of architecture and its history.